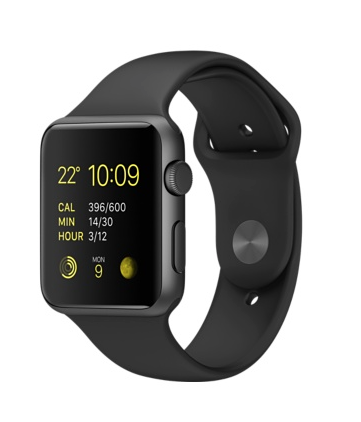 As our next events focus on the very latest technologies around Power, Power Management, Sensors, Sensor Technologies, IoT, Wearable Technologies – we are going to give away a FREE Apple Watch to one lucky attendee on the day!. Every attendee on the day will be entered in to the draw and a winner will be picked at random during the event, Any attendee that brings along or refers another engineer to attend will get another entry into the draw. – (Motiv8 approved registrations only and entrance into the draw is only for those actually attending on the day – closes 10am on the day of the events – October 15th & October 20th).